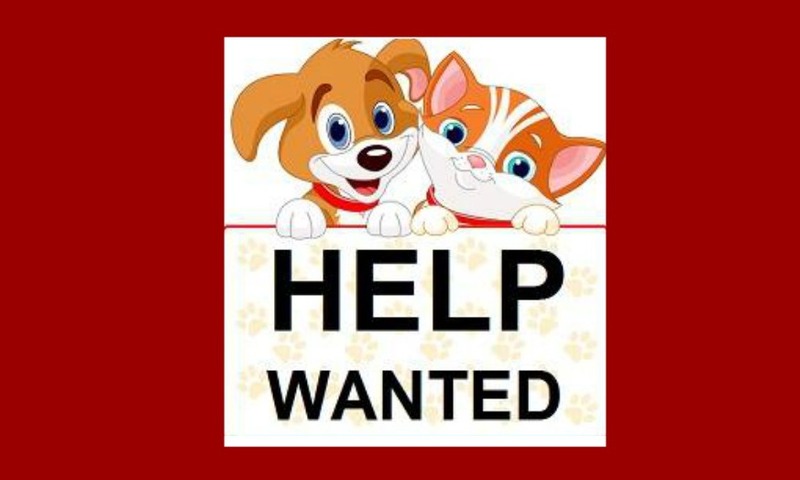 You are here: Home / Urgent News / How You Can Help / URGENT IS LOOKING FOR NEW VOLUNTEERS!! Urgent relies heavily on volunteers to keep our page going, and up to date. We don’t think anyone knows how many people contribute to make Urgent what it is today. We are currently looking for the following volunteers. ALL help is internet based and can be done from anywhere around the world. We currently have volunteers all over the US, Australia, England and Germany! Next Post: DOUBLE YOUR DONATION THROUGH DEC. 31ST!! Might be me. PM me.